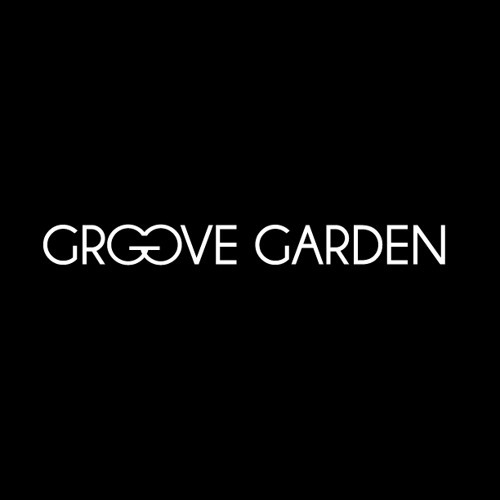 GROOVE GARDEN is a digital music label launched in early 2009. Cesar Caballero opens a space to develop a musical project that has been evolving for more than 15 years through his musical journey as a drummer, producer and dj. Based in Toronto, GROOVE GARDEN found the best environment to flourish and start giving groovy musical fruits.